Women in business – are you looking for fun, fundraising and business referrals? 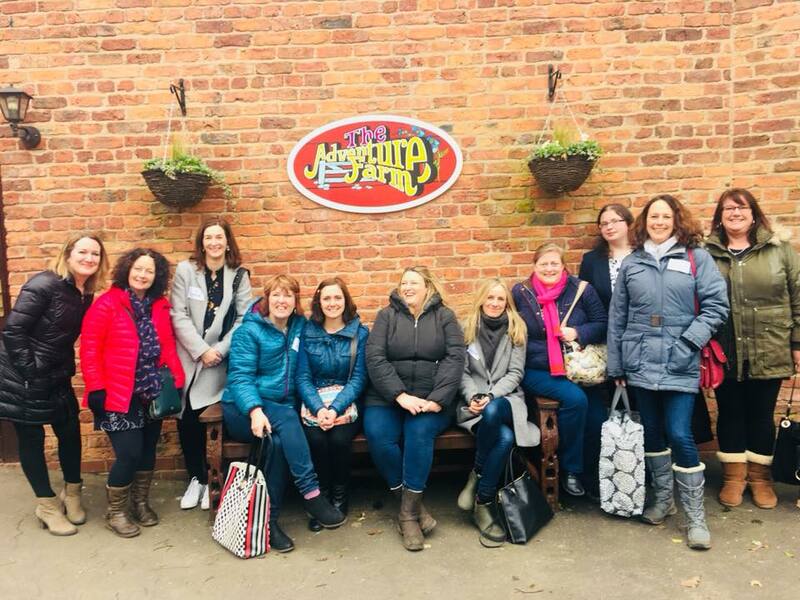 20/20 networking is a forum for like-minded business ladies to come together to expand their network of business contacts within friendly, informal, but structured meetings. Our monthly lunchtime meetings take place in Altrincham and members join us from all across Manchester, Lancashire and Cheshire. Could you be our next 20/20 member? We already have a group of fantastic ladies networking their businesses, and we believe we can make it even better! To ensure our members get the most from our group, we operate a ‘one person per sector’ policy. 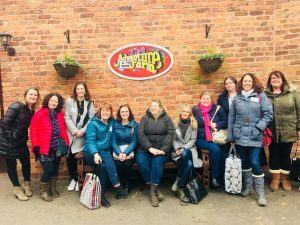 If you are female and running a business or work for a business in one of these sectors, we would love to invite you to visit our group and experience one of our fun and friendly meetings. Take a look at our current members list to see the ladies you could be connecting with every month. 20/20 isn’t like other membership organisations. We’re a not-for-profit group and there’s no joining fee. 50% of your monthly £25 subscription pays for our meeting venue and lunch and the other 50% is donated in full to the Children’s Adventure Farm Trust (CAFT). CAFT is a wonderful place where disadvantaged children and their families are able to take holidays together. 20/20 members regularly support the incredible programme of events CAFT runs throughout the year. Take a look at the CAFT website to learn more. If you’re interested in attending a meeting, please get in touch and drop us a note on enquiries@2020network.co.uk or complete the form here.